Pill Crusher, Physically Impaired, Arthritis Sufferers, Health Aids. 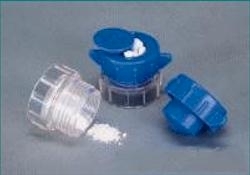 This high quality pill crusher is ideal for personal use. Easy to use and easy to clean. Powerful pulverizing point makes crushing pills easy. Also has a handy pill storage container in lid.